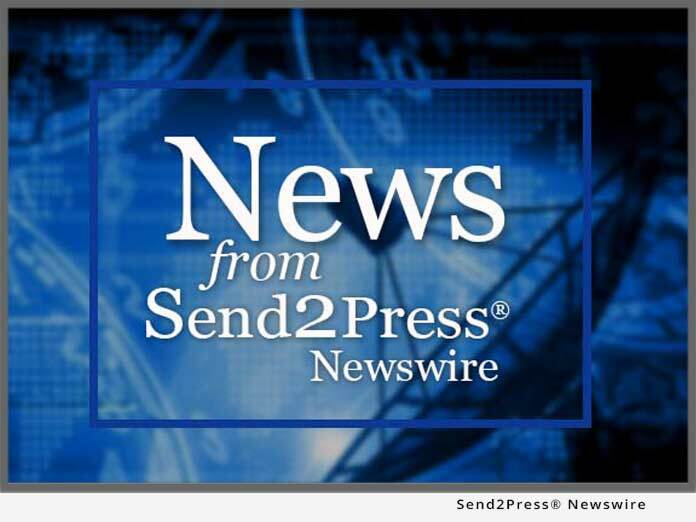 KIRKLAND, Wash., Aug. 27 (SEND2PRESS NEWSWIRE) — This month Inc. Magazine ranks LTC Financial Partners LLC (LTCFP) No. 1,353 among all companies, and No. 12 among insurance companies, in its annual ranking of the 5,000 fastest-growing companies in the nation. Among insurance companies, LTCFP is the fastest-growing one focusing exclusively on long term care insurance sales. Inc. reports that between 2004 and 2007, the company’s revenues grew a whopping 280.9%. What accounts for the rapid growth? LTCFP’s market, consisting largely of baby boomers, is virtually untapped, Inc. explains. “Only 10 percent of the people who could benefit from long-term-care insurance now have it,” they report, quoting Jonas Roeser, LTCFP’s Senior Vice President of Marketing and Operations. Another explanation for the revenue surge is a special incentive that attracts top agents. “They can earn 20 stock-option share grants for every $1,000 in qualifying premiums that they sell,” says Cameron Truesdell, CEO of LTCFP. This ownership provides annual dividends, which constitute an additional source of revenue that is rare in the insurance industry. The Inc. list is a comprehensive look at the economy’s bellwether power source — America’s independent-minded entrepreneurs. “If our experience, and that of the other honorees, is any indication,” says Truesdell, “the country’s poised to bounce back big time.” The 5000 companies that made Inc.’s 2008 list reported aggregate revenues of $185 billion and median three-year growth of 147% (compared to LTCFP’s 280.9% rate). More important for the American public, the 2008 Inc. companies were engines of job growth, creating more than 826,033 jobs since the companies were founded. Starting from ground zero in 2003, LTCFP has created a home for more than 530 independent agents and 38 employees. “And we’re looking for new people all the time,” says Truesdell. At the national and local levels, LTCFP also helps the economy by providing free information services to companies, associations, and alliance partners in financial services, elder law, health care, and other fields. These services help protect productivity and assets threatened by escalating long term care costs. The LTCFP home page is at: www.ltcfp.com.